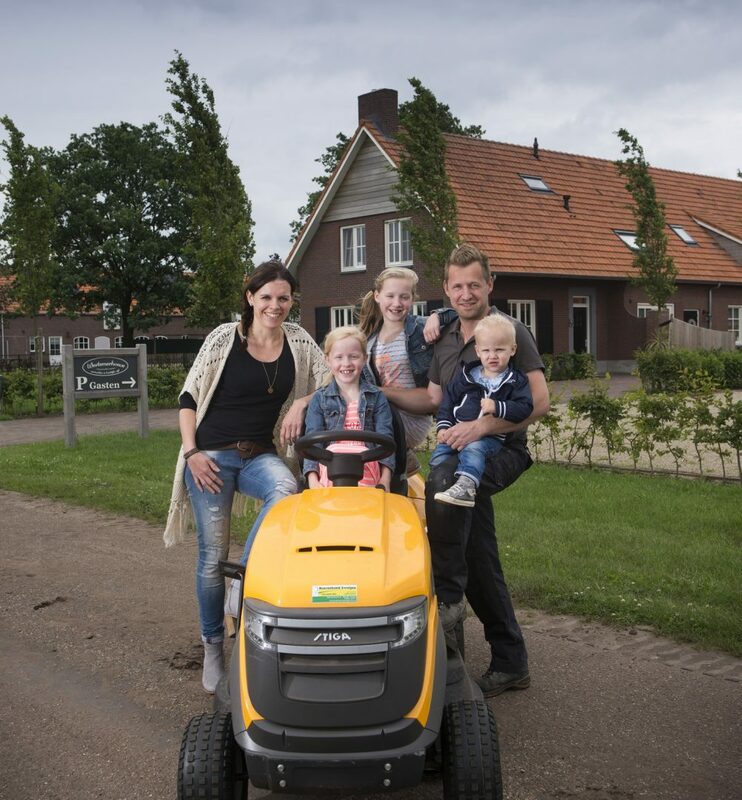 We are Roy Teluij and Nicole van Rengs, we are your hosts during your stay at the Wertermerhoeve. For years we had a dream to have our own accommodation to welcome guests in our home. In 2013 we had the chance to rebuild the farmhouse to a holiday accommodation and where the old stables used to be, we build 3 brand new holiday apartments. In January 2014 we started the build of our B&B and in December 2014 we welcomed our first guests! Nicole runs the Wertermerhoeve and Roy is a self employed interior carpenter. We have 3 kids, our daughters Janne and Lynn and our son Chris.